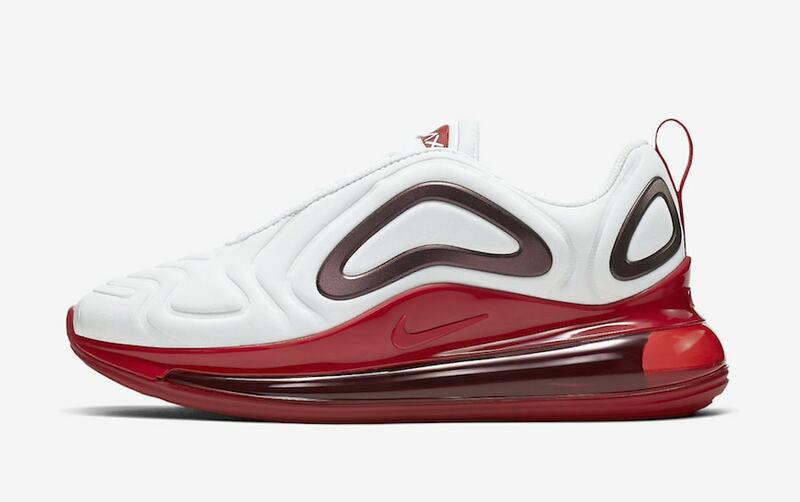 Nike’s Air Max 720 has always been ready to take on new colorways since its rollout. 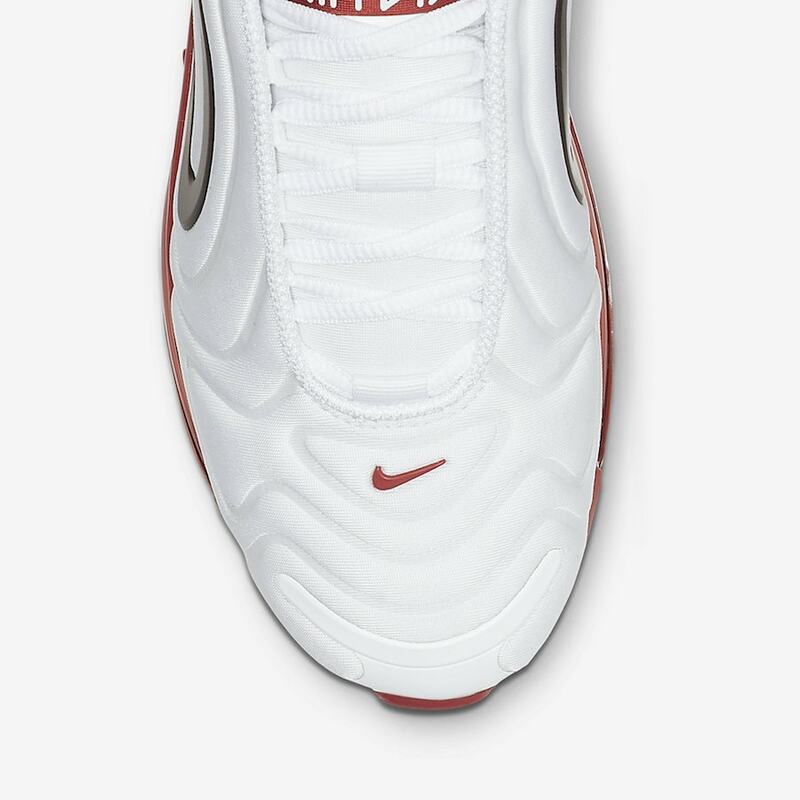 This time around the futuristic silhouette is dressed in white and gym red. 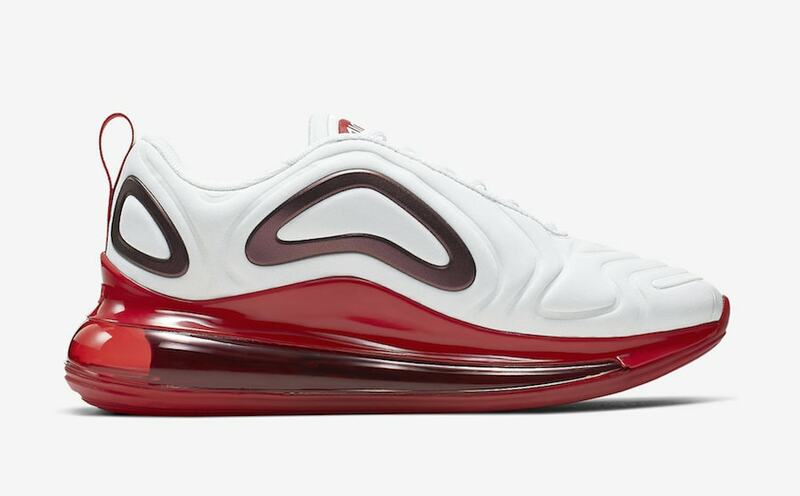 The Air Max 720 has received quite the buzz over its short career. Whether it’s the trendy colorways that it has been paired with or the boastful Air Max cushioning on its sole, the sneaker has been a huge hit among fans. Now, as it has made its mark and is here to stay it’s ready to take on a variety of different color schemes. This iteration contains an all-white upper that is contrasted with dark burgundy plastic overlays on the midfoot and heel. Then a splash of gym red is scattered precisely throughout. 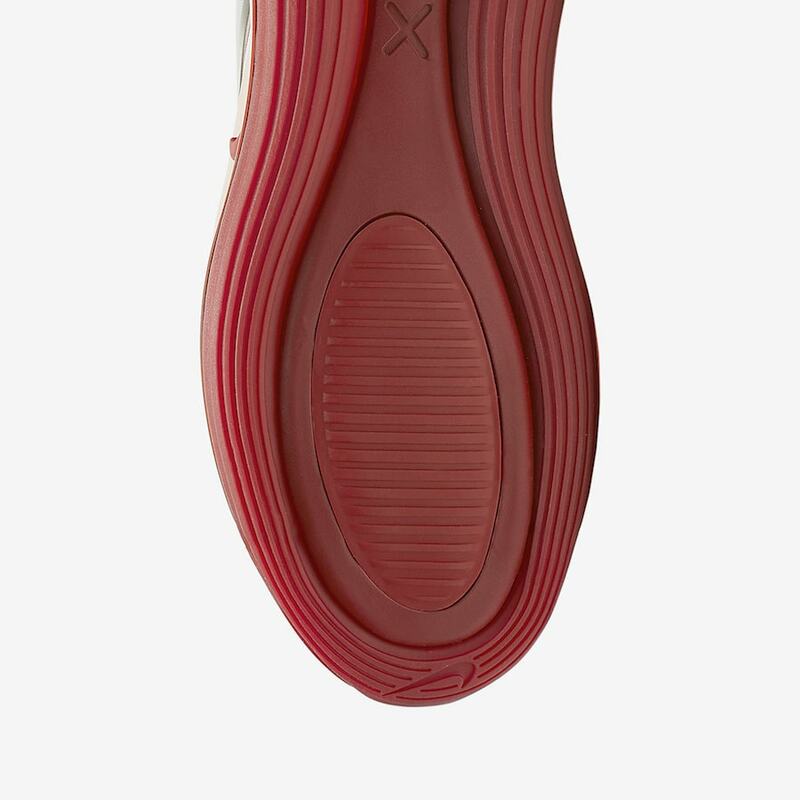 Each of the tongue branding, heel tab, Nike Swoosh, and the full-length 720 Max Air Unit are highlighted in red. 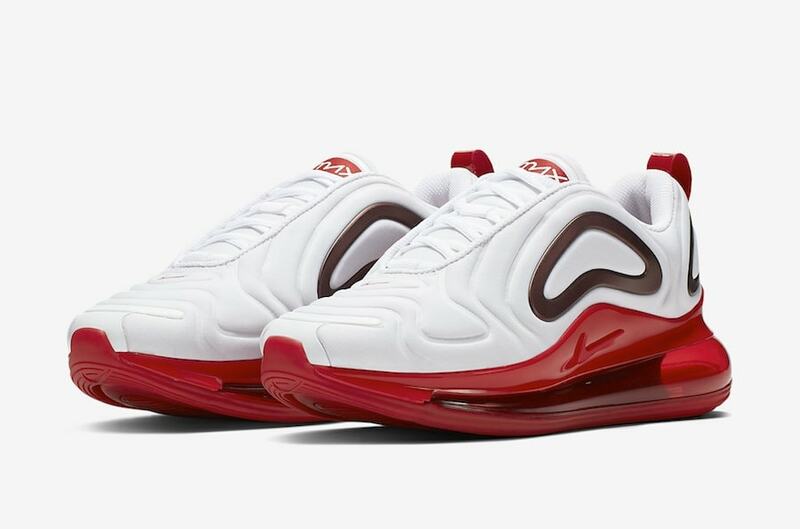 A futuristic runner that is paired with a classic colorway of red and white will definitely fit into many rotations this spring. As official images were just loaded up today, no release date has been set but expect them to arrive sometime very soon. 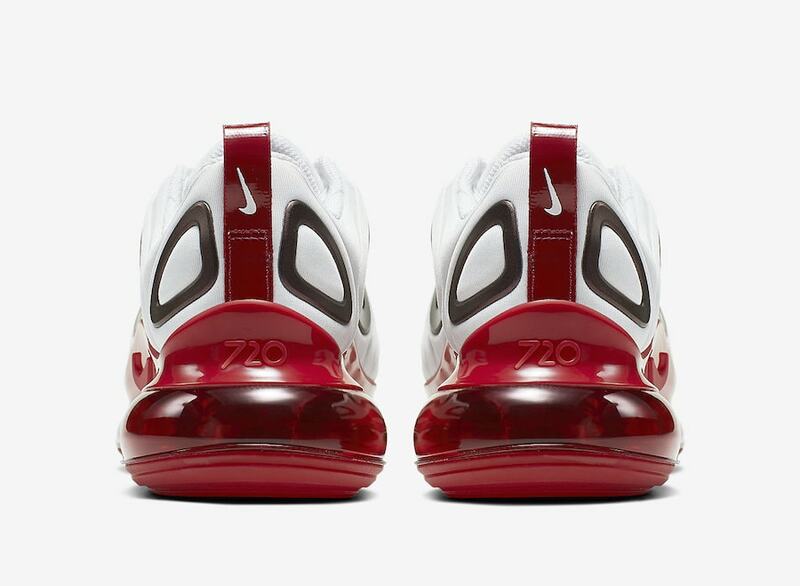 They will be released at select retailers and Nike.com for a retail price of $180. 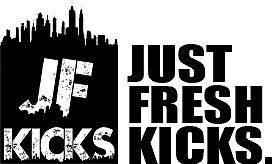 Check out more images below and stay tuned to JustFreshKicks for updates and other Nike Air Max news.